Hey guys! 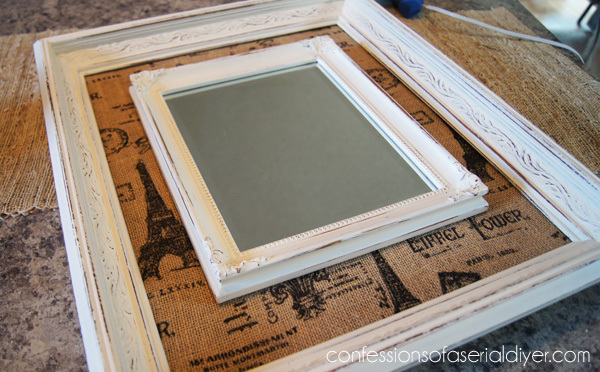 Today I’m sharing an easy project, a burlap framed mirror using a yard sale frame and a thrift store mirror. 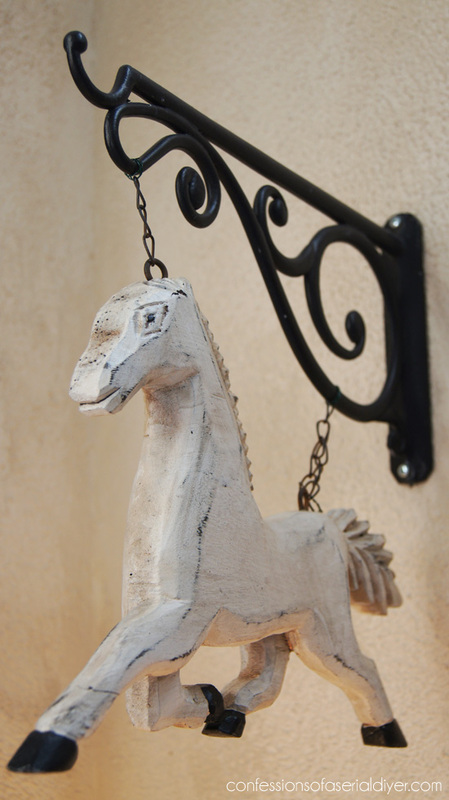 I love this idea and I knew by using burlap, it would be the perfect project for our Get Your DIY on: Burlap Projects. I reinserted it into my frame, using the old prong thingys (technical term) that were already there. I always try to open them with my fingernails until I have like two left and can’t possibly take the pain of opening another, then I cave and go dig for a flathead screwdriver… The last step is to attach the mirror to the burlap covered plywood using hot glue. Add hangers to the back if needed and that’s it! 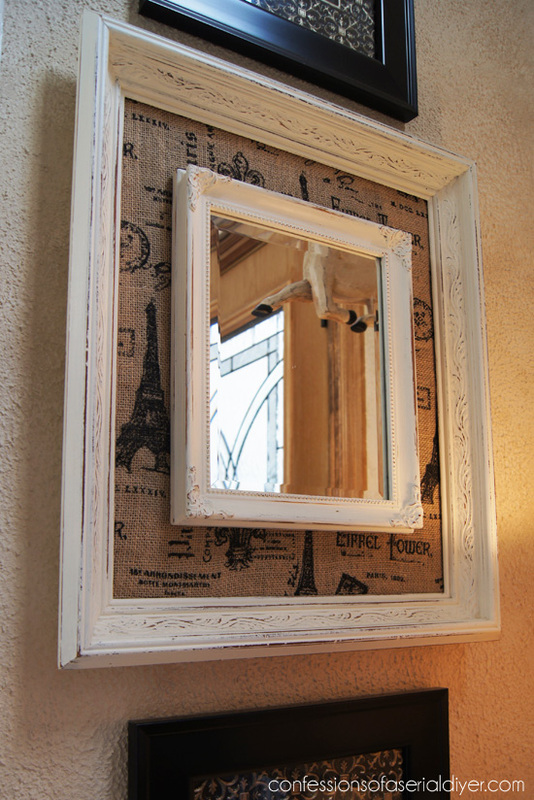 I shared a tutorial on how to make a fabric framed mirror this summer which is very similar, but this is even easier! I love the creamy white against the burlap. 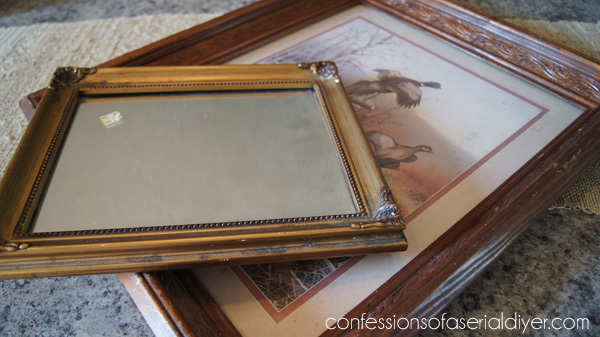 I found the frame at a yard sale this summer for $3 and the mirror was a thrift store find for about the same price. I already had the fabric, so this beautiful new mirror only cost me around $6! 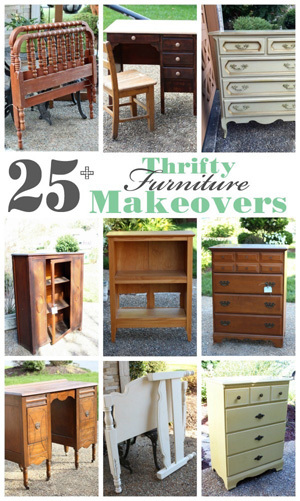 I love when I can take something old and give it a whole new life! 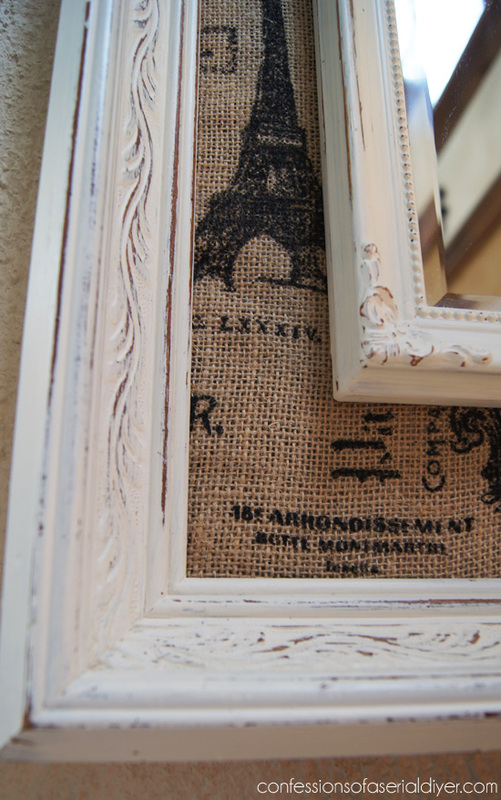 I haven’t done a whole lot with burlap, but I know it’s a staple in most crafters’ supply closets. 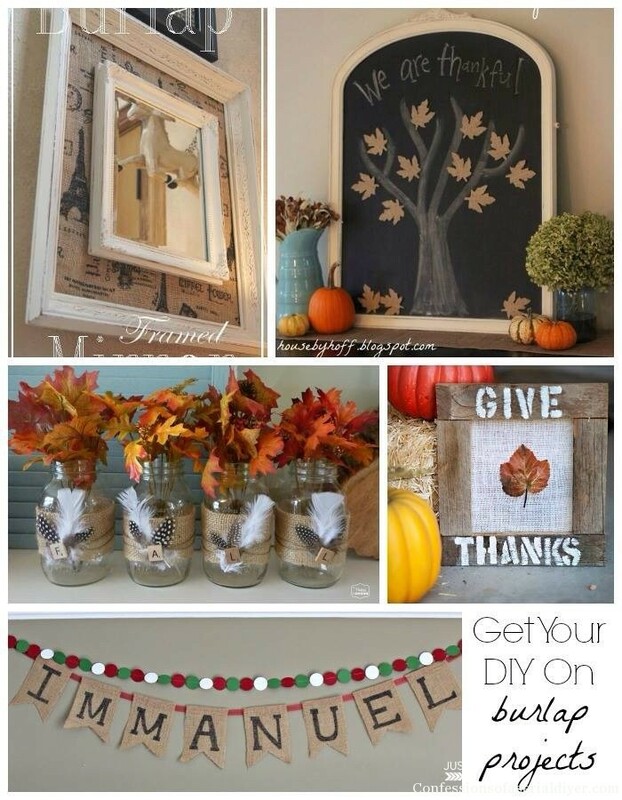 Dust off those old burlap projects or create a new one and bring them to the party! 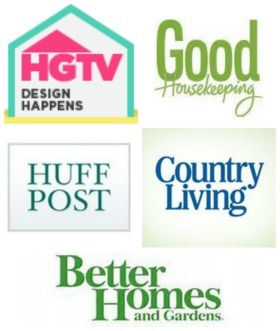 Our new Get Your DIY on theme starts Sunday at 7:00pm EST and you are so invited!! 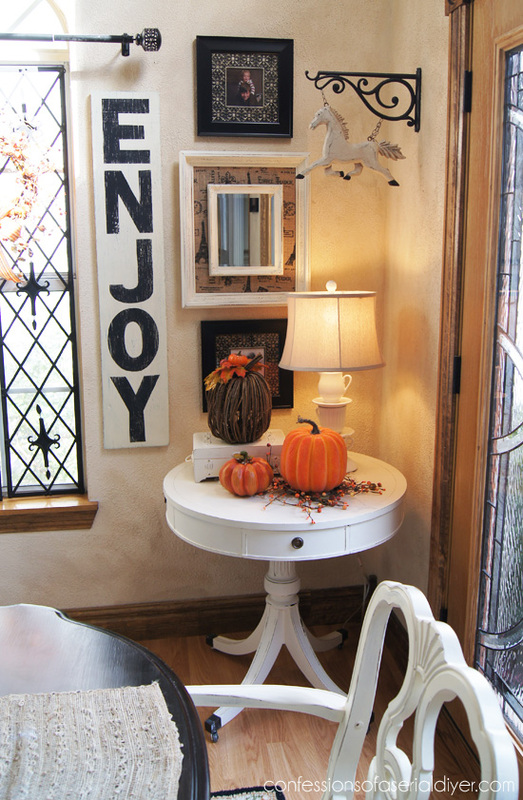 Even if you don’t blog, burlap is the perfect fall accent…come get inspired! I think my new mirror fits in perfectly with a little fall, no? LOVE this project!! I think I am going to steal this idea and make one of my own…thanks! I LOVE this, Christy! It turned out so beautifully! 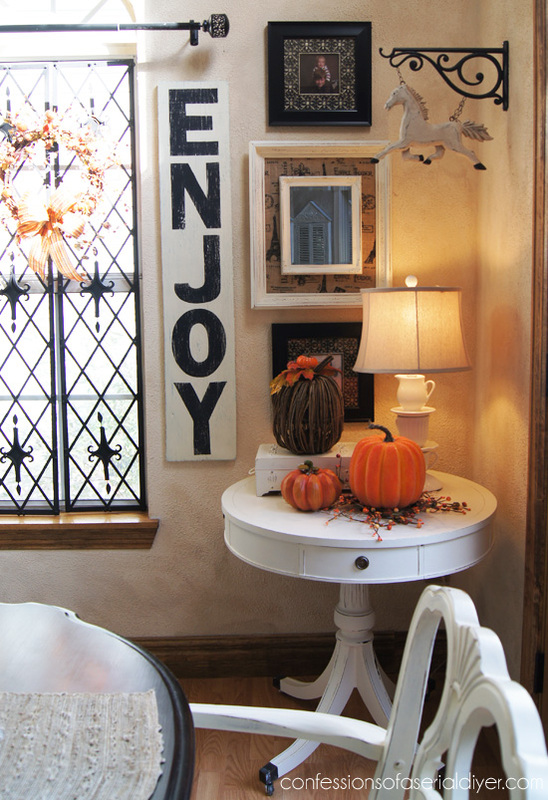 And it is so perfect with your fall decor, too– love your style! It looks fabulous Christy! 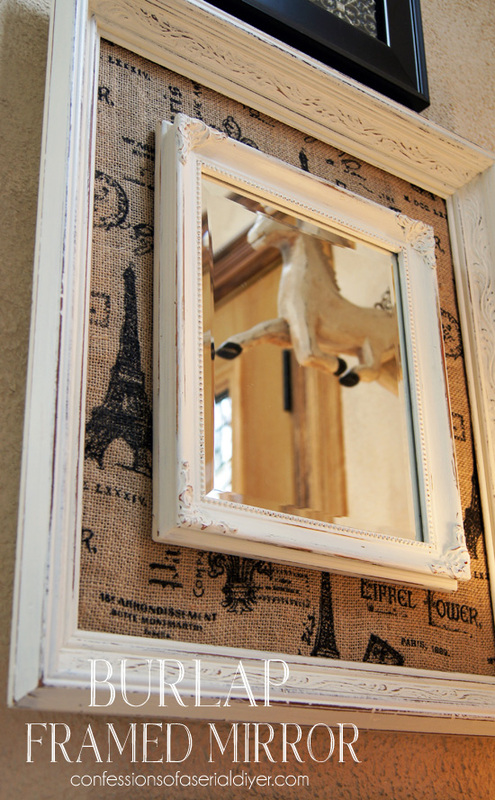 What a great way to make a really pretty and substantial looking frame:) you’ve got my wheels turning! Love your mirror! What a great project! Easy to make, but such high impact! Great job! 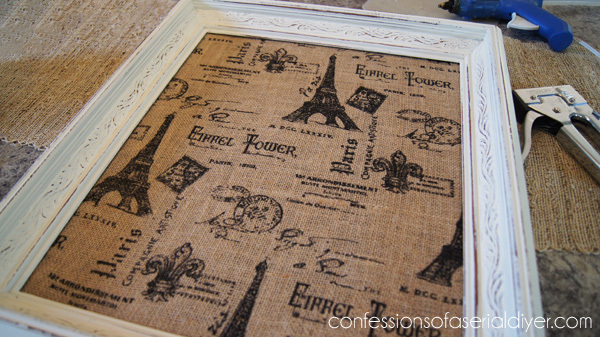 Christy, this looks beautiful and I totally loved the burlap you used! I have this big stash of vintage burlap ribbon and have done some small projects but haven’t done anything yet with burlap – you and the girls are definitely tempting me! 🙂 The mirror fits in perfectly with your decor. 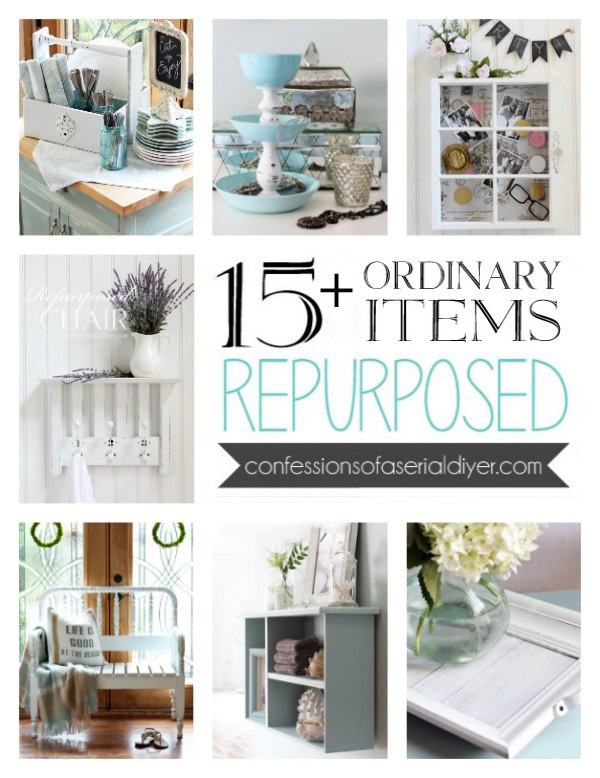 Love it and pinning! Have a wonderful weekend! This turned out so cute! 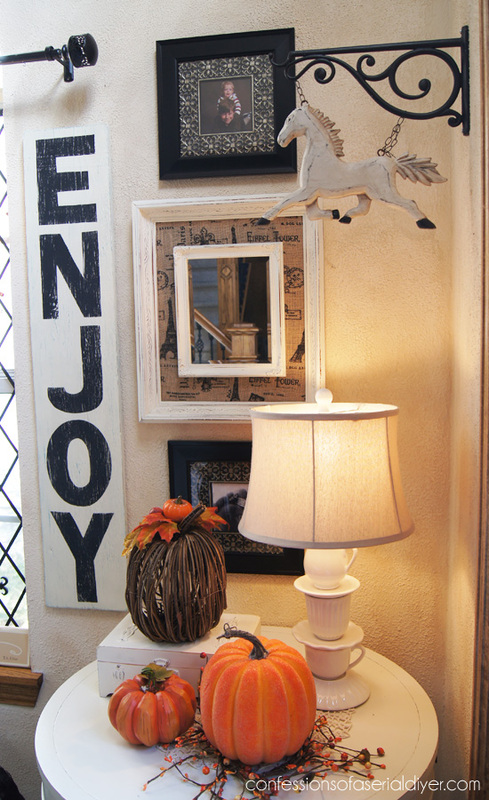 It’s amazing how a couple of frames can be totally transformed. I also liked Just A Girl and Her Blog’s Immanuel banner–so cute and meaningful. I’m hopping over from Link Party Palooza–have a great weekend! Christy it fits in so nicely into that little nook. 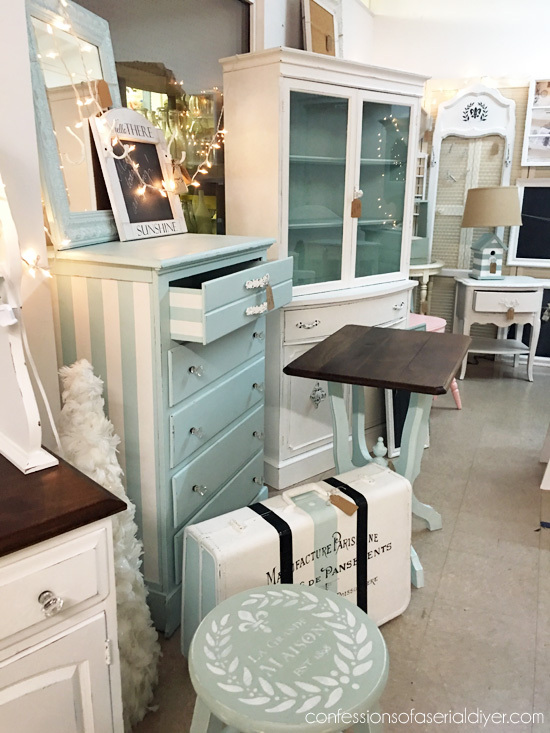 It’s an adorable corner and perfect mirror! How is it that as you make me feel completely inadequate, I also simply love you. I love this project. And you. OMG how you make me laugh…like I seriously chuckle! Absolutely love your mirror! Turned out amazing! That does look beautiful, thanks for the great idea! Yes it does. I want to do most of my Christmas decorating this year with burlap. 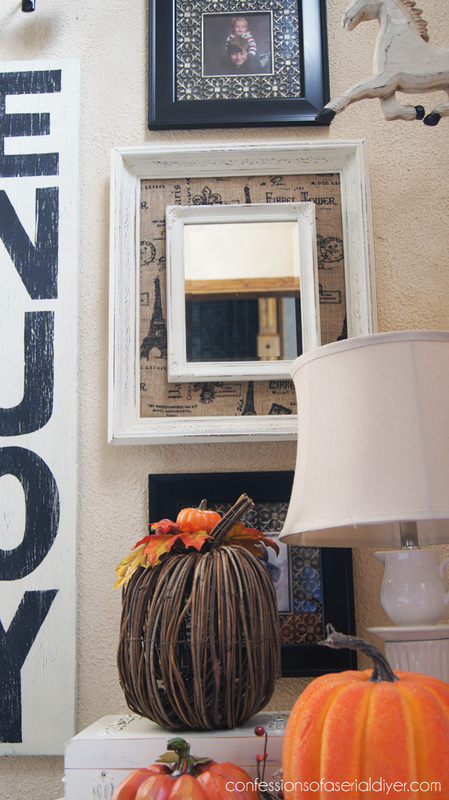 What a great way to enlarge a small mirror. I have a mini mirror similar to yours and its a bit awkward to decorate with since its so small…love the larger frame around it. Cute way to fill space. I love the look of this. 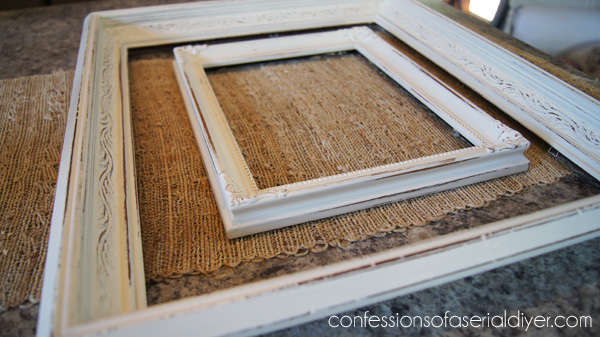 I have many vintage frames laying around but I am so reluctant to paint them! I know as a DIY-er, it is no problem for you, but I just have a hard time! When I get over that I must try this!! OH MY GOODNESS! I am over the moon about this project. 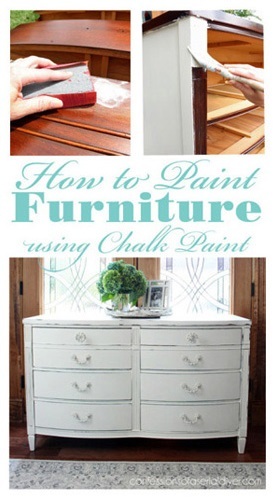 I’ll be making this for a guest bedroom. You are amazing!!!!! Putting this on fb today! Love it! So happy I found your blog…now I’m a follower and excited to see what other creativity you have shared. Christy your ideas are always so awesome!! Definitely pinning and trying this myself.